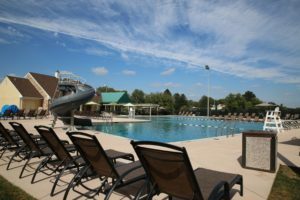 Concord Country Club boasts an active and fun aquatics program featuring swimming pools with industry-leading designs and surfaces. 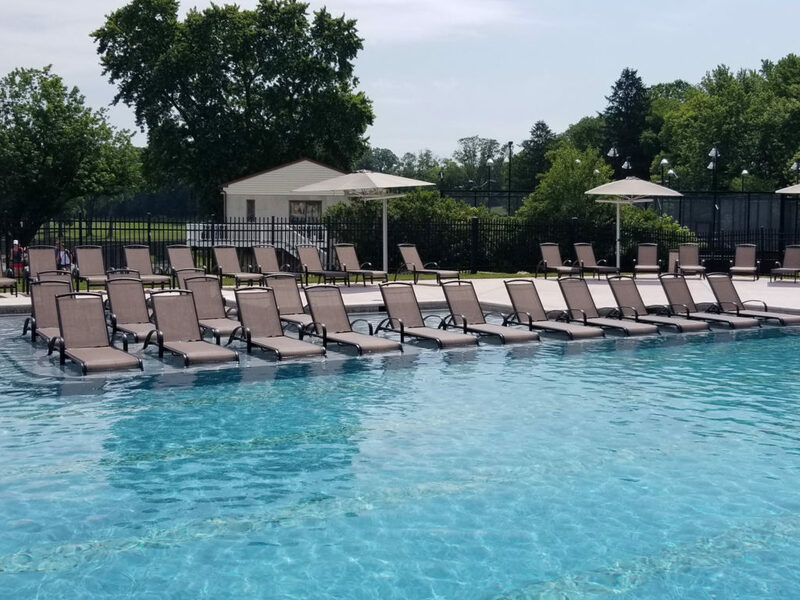 The newly renovated main pool includes brand new shade structures, a lounge area, 6 lanes at 25 meters, in-pool sun shelf, water slide and much more. The new children pool offers zero entry with splash play area. The pool area offers a full bar area and pool menu to satisfy cravings of both children and adults. 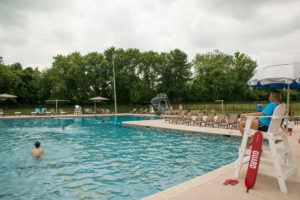 Come out to enjoy Concord pool’s crystal blue water, grab a bite to eat, or enjoy a fun themed adult beverage. You will feel comfortable sitting reading a book by yourself, or sitting on the side of the pool watching your kids play. 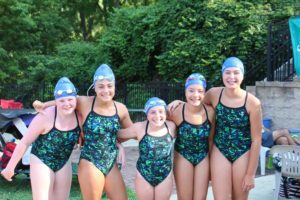 The Concord Barracudas Swim Team competes in the competitive Chester County Country Club Swim League. 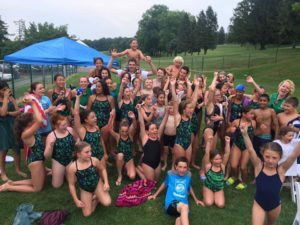 The swim team season runs from Memorial Day weekend through late July. 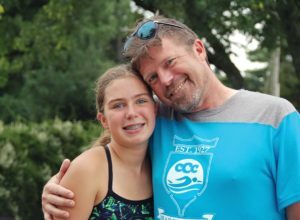 Concord’s swim coaches and instructors offer clinics and private lessons throughout the summer.